We are known as the Golf Capital of Tennessee. 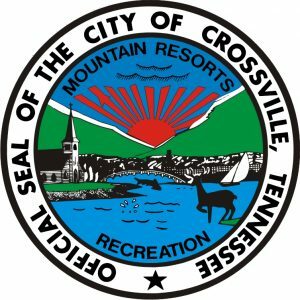 With nine pristine courses in our community, Crossville has become a golfers’ paradise of national recognition; however, the opportunities and activities are endless. Our Cumberland County Playhouse serves more than 165,000 visitors annually and the historic Palace Theatre on Main Street is always active. We are also the location of the United States Chess Federation headquarters, a restored railroad Depot & Caboose Visitor’s Center, and part of the World’s Largest Yard Sale on Highway 127 North. Our youth opportunities abound with nine elementary schools and two high schools and we join the State of Tennessee promoting two years free post-secondary education at our Tennessee College of Applied Technology. 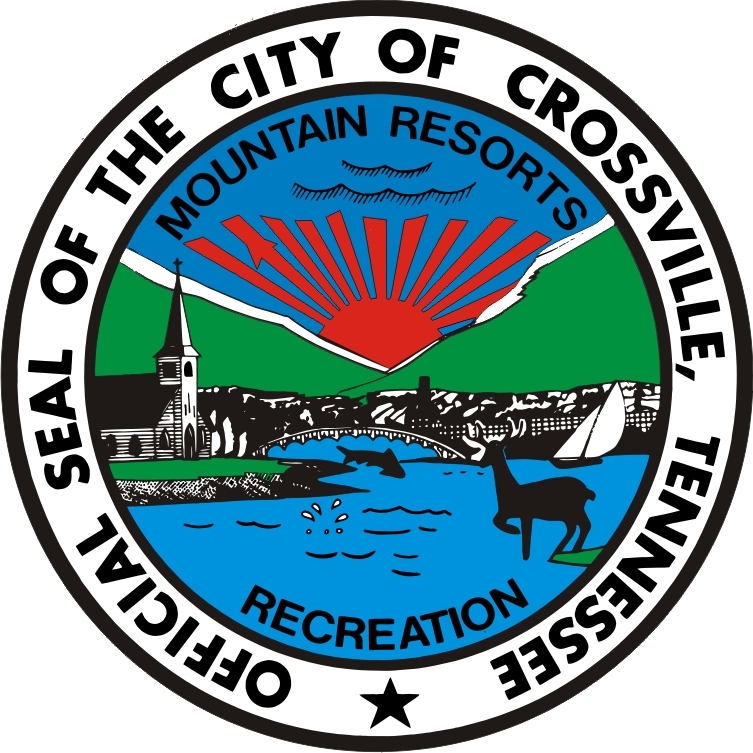 The City of Crossville has focused on retiree recruitment for over 20 years. As the “Golf Capital of Tennessee” it has offered age friendly activities for decades. We are a host city to the Senior Olympics, PGA Men’s Senior Open and have many senior sports teams. The community also has many lakes and streams for fishing, parks with walking trails, a dog park, an aggressive trail building network with an annual hiking marathon where participants can walk a combination of trails to total 26.2 or 13.1 miles. The area has a strong healthcare community which includes a medical center, numerous assisted living facilities, wellness centers, and private practitioners. The City assists in Senior Health Days and is part of the Healthy Tennessee Program. The city also has two senior community centers. Veterans are well represented with an American Legion and DAV in the City.